Hydroxycalciomicrolite: Mineral information, data and localities. Named in allusion to chemistry and adherence to the microlite group of the pyrochlore supergroup. The mineral is interesting in being the first natural pyrochlore-supergroup species with long range ordering of Ca and ◻ on the A sites, that invokes reduction of symmetry. Chemically similar minerals include rynersonite, calciotantite, 'oxycalciomicrolite', and 'ungursaite'. Columbite-(Mn) 5 photos of Hydroxycalciomicrolite associated with Columbite-(Mn) on mindat.org. 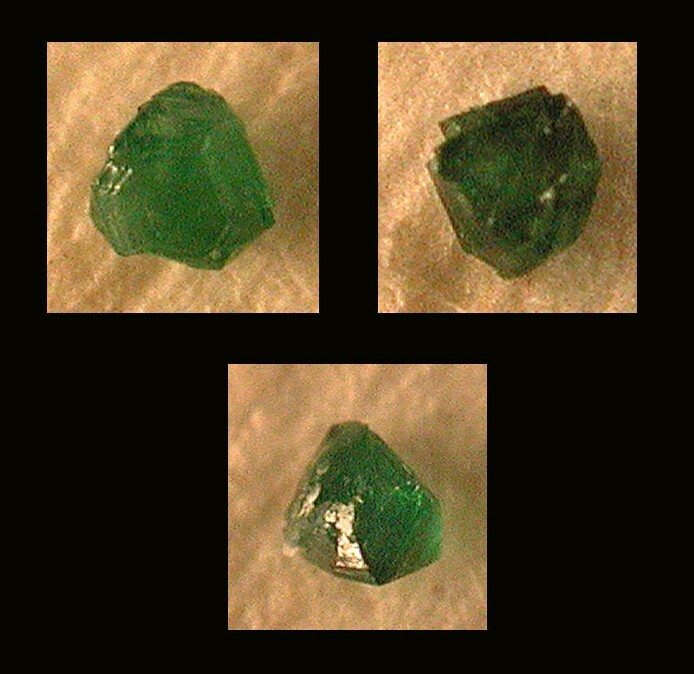 Orthoclase 4 photos of Hydroxycalciomicrolite associated with Orthoclase on mindat.org. Muscovite 2 photos of Hydroxycalciomicrolite associated with Muscovite on mindat.org. Quartz 1 photo of Hydroxycalciomicrolite associated with Quartz on mindat.org. Andrade, M.B., Yang, H., Atencio, D., Downs, R.T., Chukanov, N.V., Lemée-Cailleau, M.H., Persiano, A.I.C., Goeta, A.E., Ellena, J. (2016): Hydroxycalciomicrolite, Ca1.5Ta2O6(OH), a new member of the microlite group from Volta Grande pegmatite, Nazareno, Minas Gerais, Brazil. Mineralogical Magazine: 81: 555-564. Bjørlykke, H.(1933): Norwegische mikrolithmineralen. Norsk Geologisk Tidsskrift 14, 145-161. Uher, P., Bačík, P., Ozdín, D., & Števko, M. (2012). 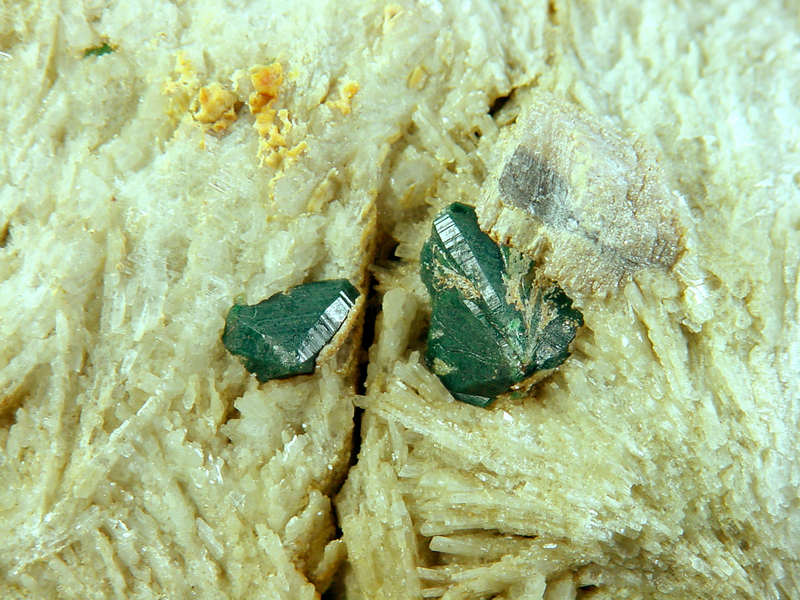 Beryl in granitic pegmatites of the Western Carpathians (Slovakia): compositional variations, mineral inclusions and breakdown products. 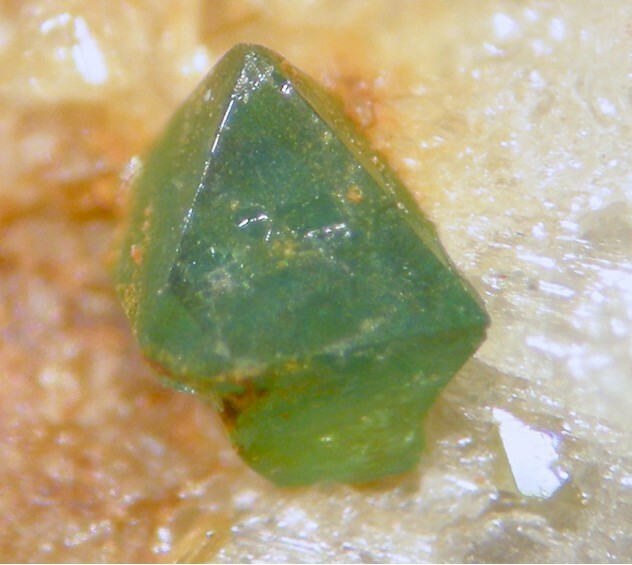 Acta Mineralogica-Petrographica, Abstract Series, Szeged, 7, 144.